Local News Web portal To Print Media – TIMES MEDIA – WHO ARE WE ? The www.localnewspaper.in started providing local news services from 2008 . We are one of the neighborhood newspapers publishers in Chennai with good circulations and readership. *T Nagar Times Newspaper in Chennai circulated weekly newspaper at free of cost to the residents news talk in T. Nagar, W.Mambalam, Saidapet. *Pillar Times Newspaper in Chennai circulated weekly newspaper at free of cost to the residents in Ashok Nagar, K.K.Nagar. ALWARPET TIMES: AREA COVERED : Mylapore, Mandaveli, R A Puram, Alwarpet, Abhiramapuram, every Sundays newspaper circulated at free of cost. HOW TO RELEASE YOUR ADVT , NEWS, ARTICLES, Press Release? DO I NEED TO PAY MONEY FOR PRESS RELEASE? ” NO “ You can release your news, articles, events,happening in your neighbourhood by contacting us at free of Cost. HOW TO CONTACT US to Publish my News? DO I NEED TO PAY MONEY FOR ADVT ? “YES” , We Only circulate the newspaper at free of cost to neighborhood residents in Chennai , We Charge for ADVT. 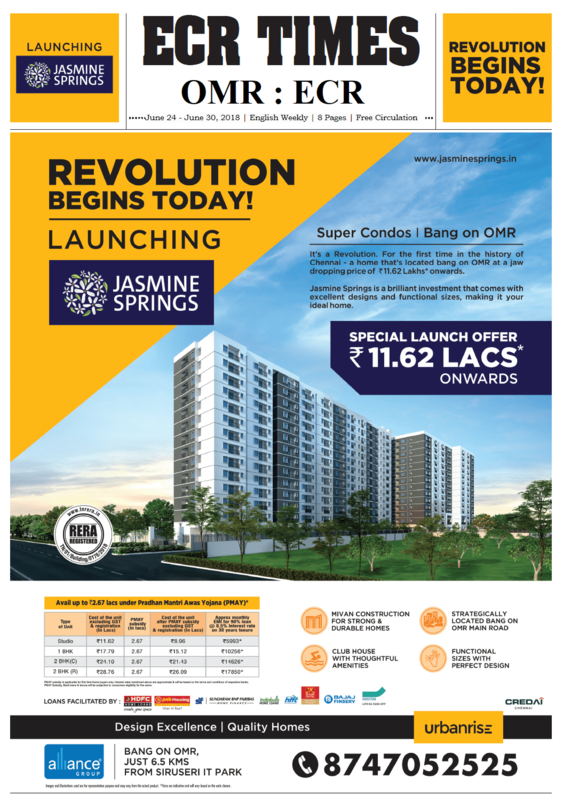 A small ADVT May give you good reach through our Newspapers. PLEASE CONTACT US FOR TARIFF RATE CARD. For ADVT in Print Newspaper please Contact us on 8428182676 OR 044 -65650303 on ADVT COLLECTION Working hours 11.00Am To 06.00Pm. HOW TO COMMUNICATE IN PERSON ? Please walk in to the below Address, during working Hours.